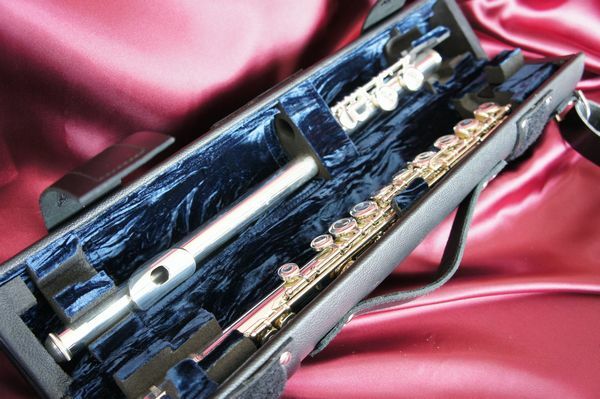 Wiseman Cases | World Frontier by BEYOND inc.
Wiseman Cases has been producing high quality, hand made, instument cases for woodwind and brass instruments for more than 20 years. 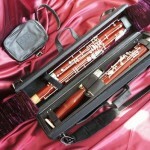 These cases are designed to provide professional quality instruments with the maximum protection, whilst offering the highest degree of space efficiency, comfort and versatility for the musician. 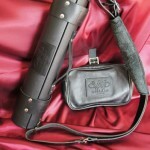 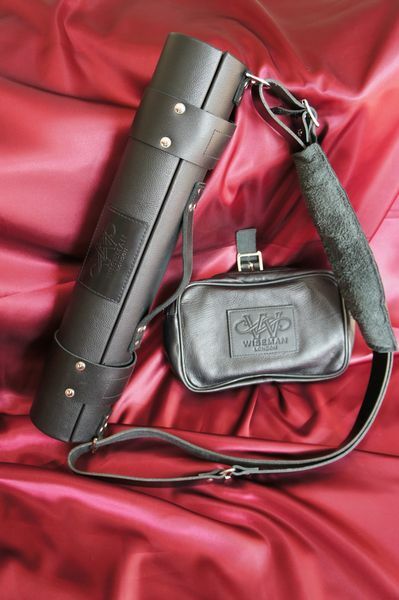 All cases feature a unique, registered, tubular design, and are made from the finest quality materials. 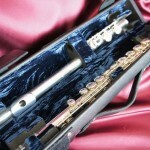 Each case is based on the unique Wiseman tubular design and provides maximum protection for each joint.As standard all our flute cases can accomodate either B or C foot joint. 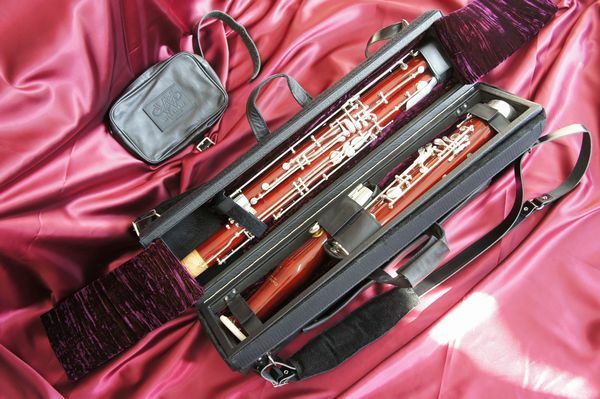 The Wiseman ‘Classic’ Bassoon case has been made for thousands of bassoonists over the past 20 years, with models that will accomodate German, French, Gentleman (shortened long joint) and Baroque Bassoons. 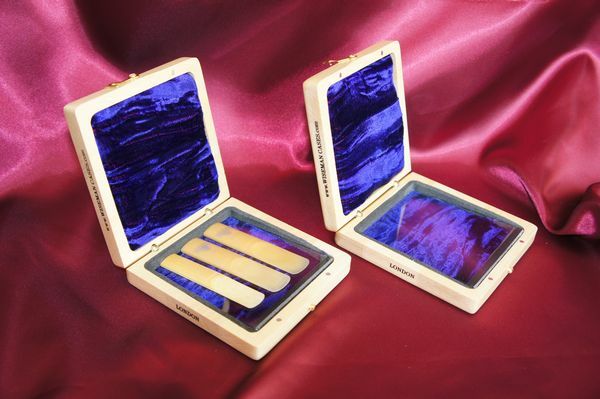 Wiseman reed boxes are made of solid, attractively grained maple-wood varnished inside and out and feature solid brass pillar-post hinges. 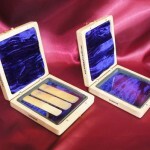 Each reed box is designed to hold reeds securely and safely.